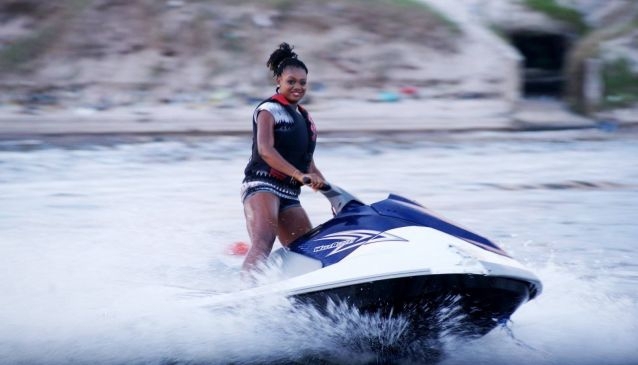 The Lekki Leisure Lake is a safe & seaside activity center where kids & adults can partake in thrilling & real activities like quad bikes, jet skis, wave boat, pontoon boat, pedal boats. The beach can be rented for a private function. Pets are not allowed at this beach and entrance fee is N1, 000 for adults & N500 for kids. You also get food & drinks from the lake. Music will be playing so expect to see a loud & busy atmosphere. You can get a ride for as low as N1, 000 and up to N5, 000. You can also host a party, birthday, seaside activity or just come & meet people having fun. There is a hotel (Vantage Hotel) in the same place so this is an ideal place to stay a weekend (or a week!). The lake gives you a nice view over the atlantic ocean while you ride the quad bike and race through their dynamic dune track.